We get you the latest B.A.S.S. News so you can stay up to date on the bass fishing world. BASS is the worldwide authority on bass fishing, sanctioning more than 20,000 events through the BASS Federation Nation annually. Guided by its mission to serve all fishing fans, BASS sets the standard for credibility, professionalism, sportsmanship and conservation, as it has for nearly 40 years. 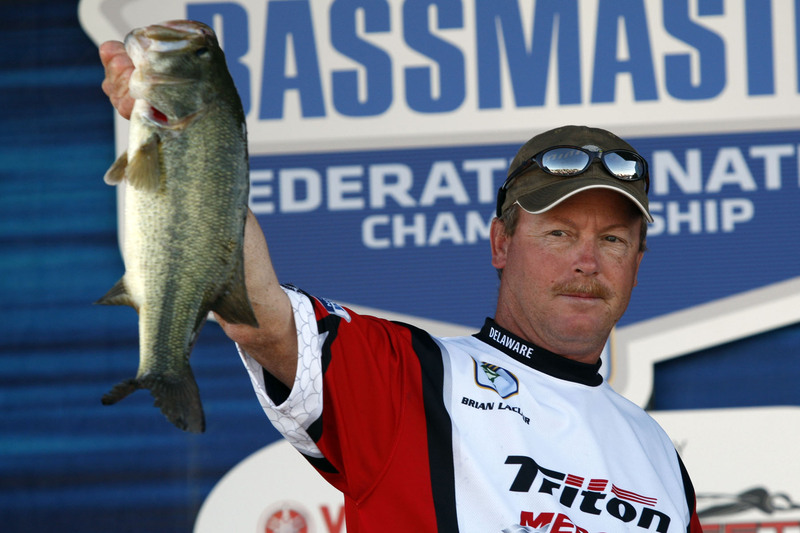 BASS stages bass fishing tournaments for every skill level and culminates with the CITGO Bassmaster Classic. Through its clubs, youth programs, aquatic resource advocacy, magazine publishing and multimedia platforms, BASS offers the industry’s widest array of services and support to its nearly 550,000 members. The organization is headquartered in Celebration, Fla.